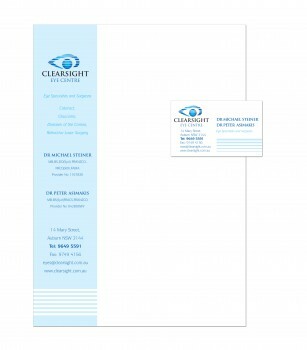 We can design and print business cards on all types of stock: matt, gloss and even recycled. 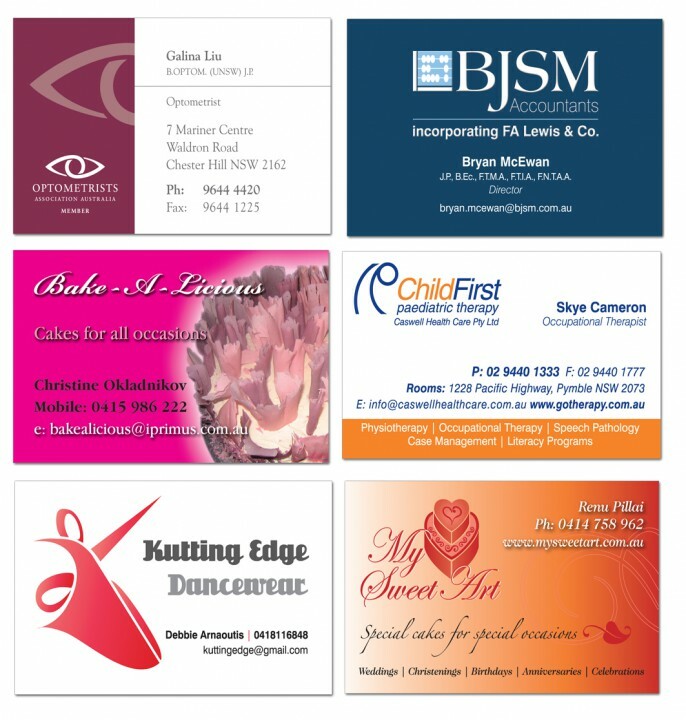 We also provide specialist finishes such as die cutting, embossing and spot varnishing. If you are after a more professional look, AK Creative can design all of your stationery from business cards, letterheads, with compliments slips, invoices and folders.